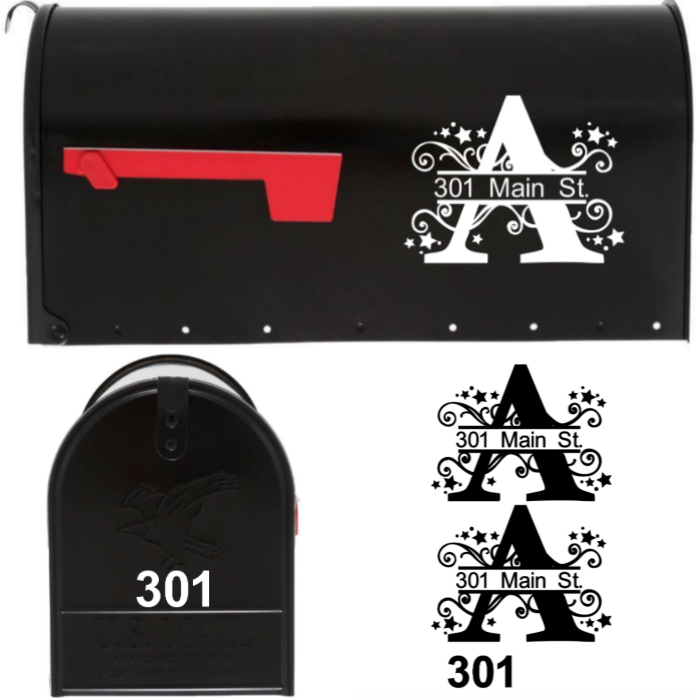 Decorative Mailbox Decals for every style and size! 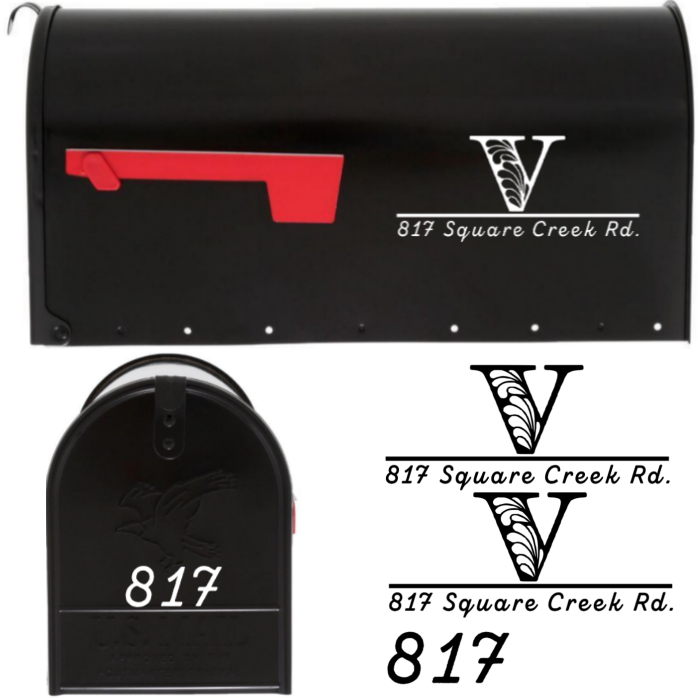 We offer Custom Mailbox Decals and Monogrammed Mailbox Decals - Each Mailbox Decals set comes as a set of THREE decals (2 larger decals for the sides of your mailbox and 1 smaller decal for the mailbox door). ​Each Mailbox Decals set allows you to enter Custom Text - your House Number, Street Name, and/or the first letter of your Last Name. Be sure to use the Contact Us link if you are looking for a Custom Size or Custom Mailbox Decal Design! 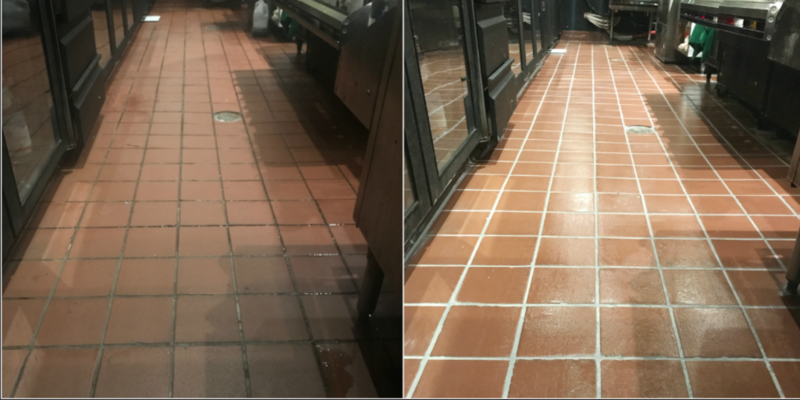 Our Self-Adhesive Vinyl Mailbox Lettering and Numbers have long-term durability. 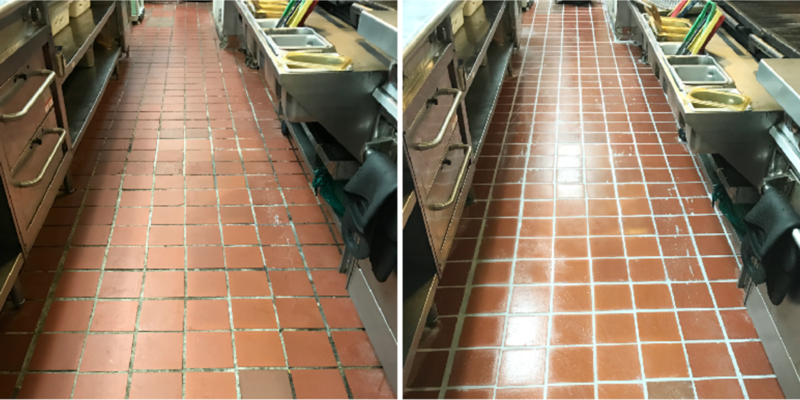 These custom decals are made with performance grade vinyl, made to withstand the outdoor elements for up to 5-6 years!